Are your office cleaners always in a hurry? Winnipeg's commercial office cleaning industry often offers rushed "in & out" office cleaning programs to companies looking for the cheapest office cleaning service. This comes at a price! The faster the service, the lower the quality. Business owners like YOU have built your companies on trust-based relationships where the exchange of high-quality services and/or products are expected. No doubt YOU also would like a trust-based relationship with your office cleaning service provider. You want an office cleaning service company that can be reliable, stay at your place of business for a set period of time and guarantee the quality of their work. Workplace Janitorial’s office cleaning services are designed to address your concerns about time on site and overall quality. A comprehensive on-boarding process or “trial period” designed to identify your specific needs for office cleaning services. This process is designed to provide your company the office cleaning services required and nothing more. Hence keeping the fees for your specific office cleaning program down. Once your trial is completed, we design an office cleaning work-plan that specifically fits your needs and budget. Our office cleaning service programs are designed to keep your designated office cleaner(s) at your place of business for designated amount of time. 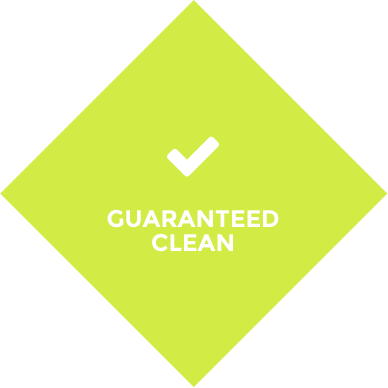 The time we recommend for an office cleaner on-site is always 30 minutes more than required. This is regarded as valuable time as it allows your dedicated office cleaner an opportunity to slow down and clean more thoroughly. Many clients have very nice furniture and office buildings and appreciate that their office cleaners are not in a rush while vacuuming and dusting etc. We hire the best people. This means we are selective when choosing to onboard new staff. They are selected using a criteria based on previous work experience, ability, desire, and attitude. We pay our people more than industry average. We set up office cleaning services programs that guarantee time on site. This means our loyal and dedicated staff are encouraged to take pride in their work and deliver on the quality promised our clients. We have over 20 years of experience as office cleaning professionals. 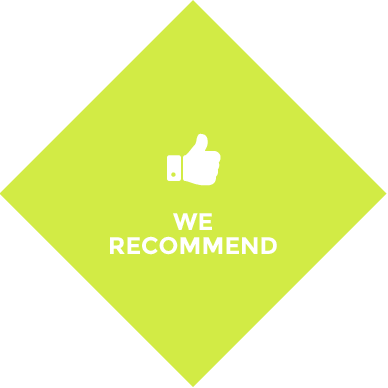 We pride ourselves in making the correct recommendations. How we make better recommendations? We ask a lot of questions to assess your needs. Take our questionnaire. We develop detailed worksite plans to help you understand where extra office cleaning or sanitization is required. View an example of a worksite plan. Our onboarding process is thorough. The key to a long-lasting business relationship is to customize the right office cleaning program for your business. One that identifies your specific needs and keeping within your defined budget. Our communications between cleaner and client is optimized. Cleaning your office can be planned and standardized, but there needs to be room for on the spot cleaning when required. Our programs are always designed with flex time included and our staff are able to take your last minute requests and implement them into their daily workplans. In our opinion, guaranteed time on your site, with a minimum of an extra 30 minutes to spare, will equal a much higher quality job. No, in and out, no rush service. 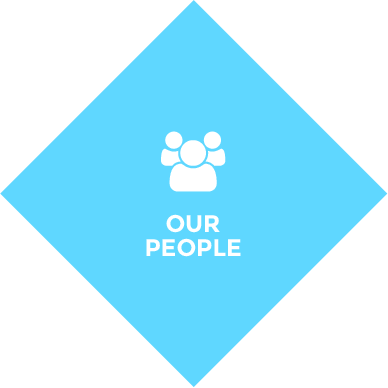 By doing so, our dedicated and loyal staff get to enjoy their work more and take pride in offering you, our valuable clients, the service they deserve. Compliment this with our unique on-boarding process where we trial our services initially to figure out the best office cleaning work-plan for your business. 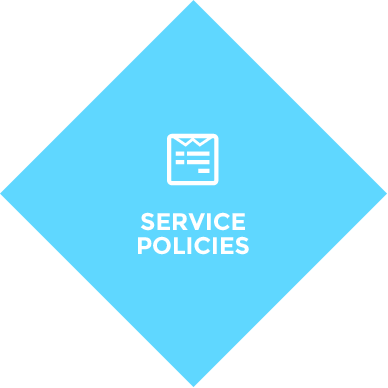 Our thorough system of checks and balances are designed to ensure you are receiving the level of service you are paying for.